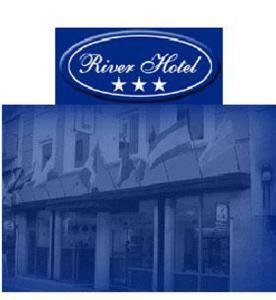 River Hotel, Buenos Aires discount hotels and accommodation. Recently inaugurated. Strategically located in the heart's city, near from the National Congress. A block distance from the historical Mayo Avenue, which is included in the Buenos Aires circuits.We have all the comforts that you deserve,because we know that the most important thing is your comfort. View photos, room descriptions and make online reservations at River Hotel. Save on room prices at River Hotel, Buenos Aires.